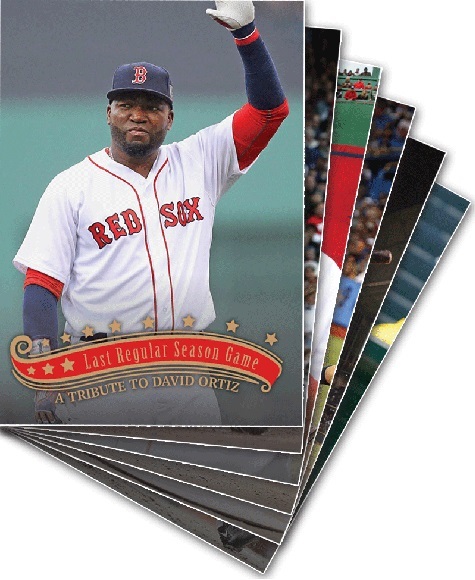 Above is an authentic Daivd Ortiz Rookie Card produced by Fleer Ultra Baseball in 1997. 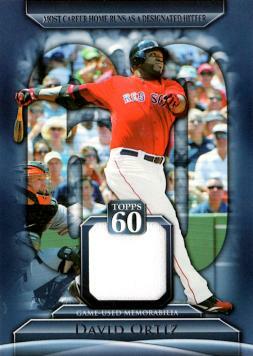 Both the 1997 Fleer and 1997 Fleer Ultra are true Rookie Cards of David Ortiz. 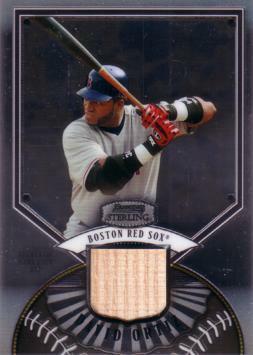 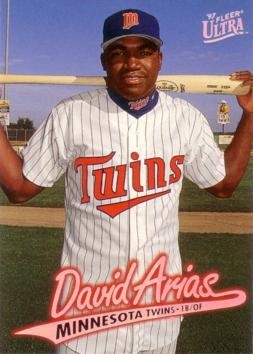 Please note: Although the name on the front of this 1997 Fleer card reads "David Arias", this is David Ortiz. 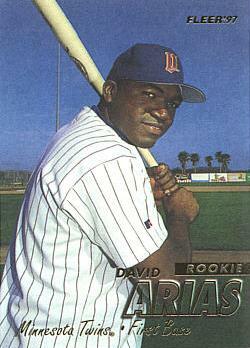 His full name is David Am�rico Ortiz Arias.